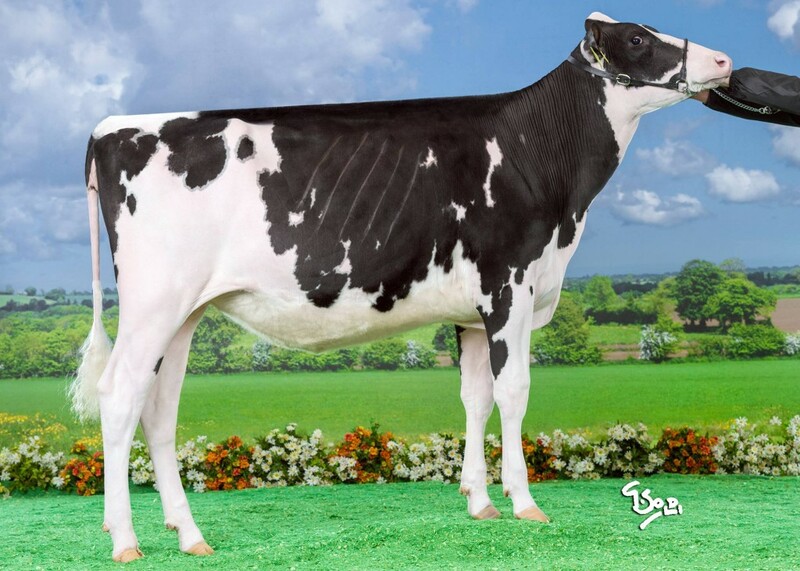 Denholme Doorman Entice VG-88-NL 2yr. 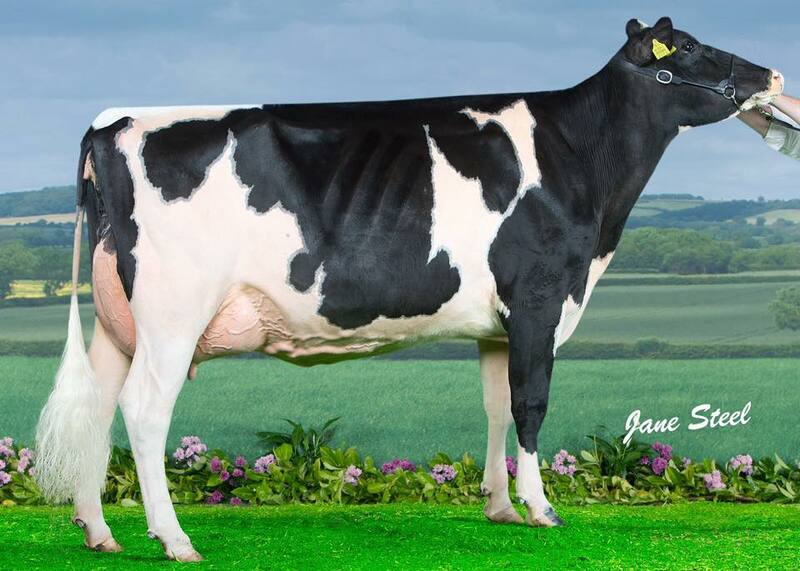 Dam: Dalevalley GWY Embrace 2-ET VG-87-IE 2yr. 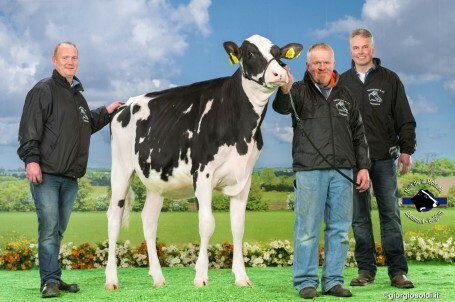 True dream pedigree! DOORMAN x GOLDWYN x DUNDEE x DURHAM! 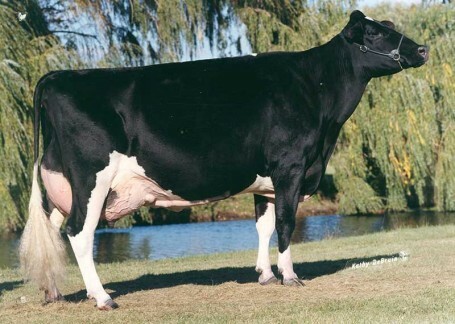 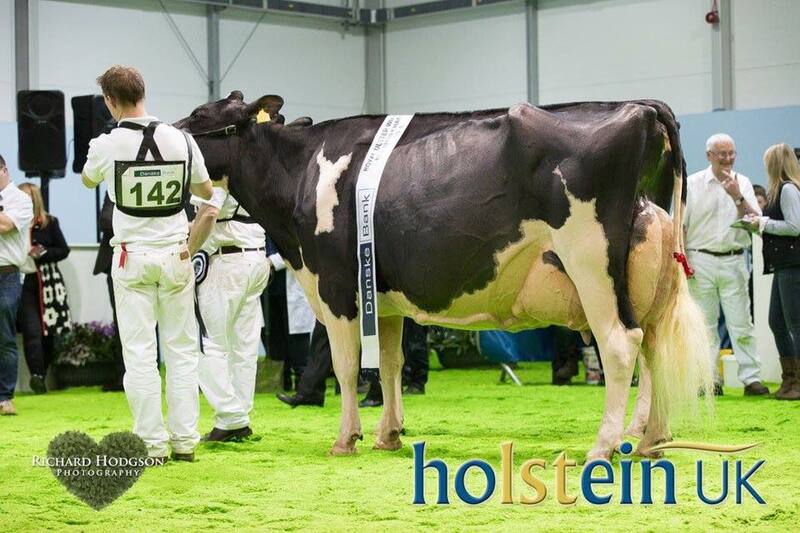 Backed by famous cows like: Dundee Embrace EX-95, Embrace EX-95, Electra EX-95 & Elegance EX-96! 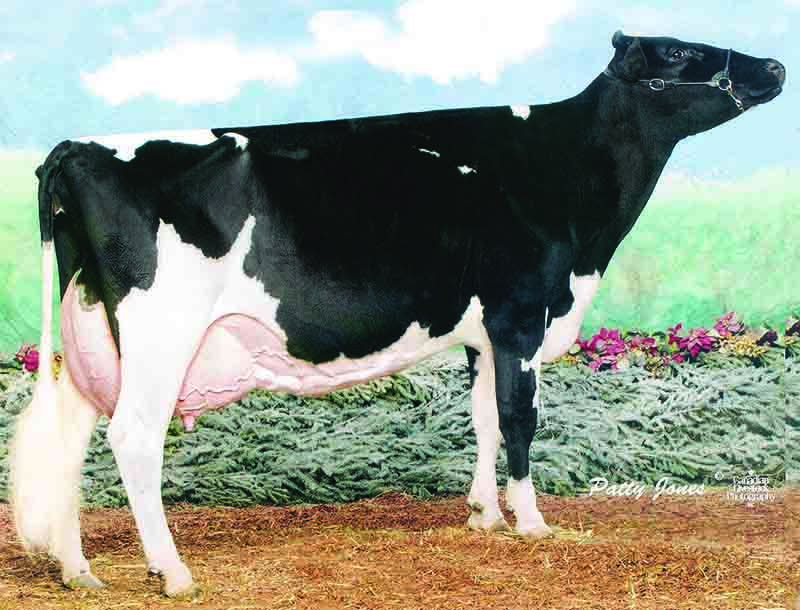 Dalevalley GWY Embrace 2-ET VG-87-IE 2yr.